Hello Guys, here I am providing you a short review of Top 5 keyword Research Tools to do perfect Search Engine Optimization. Read carefully before using any tool given below . Bookmark this list for better keyword research tips and tricks. It is owned by google and launched for AdWord customers. An AdWord customer who want to publish his ad can use google AdWord tool to know volume of search terms and their competition. This will help them in planning their bids and keywords . However this tool can be used by others without paying anything to google . keyword search : You can get keyword's total monthly search volume and competition and set your keywords accordingly to this . keyword suggestions : After searching for a keyword you can get similar keywords , so you can add those keywords in your blog or website and can easily increase your search traffic. Long Tail Keywords: Long tail keywords get lowest search volume but also have low competition , so you can get low competition long tail keywords and gain high search traffic because of less competition. CPC : If you are a Adsense publisher then this tool is for you , because you can check cost per click for your given keywords. This help you in gaining high cost per click than ever. You can get maximum of 750+ Google Keyword Suggestions For your keywords . This tool is free till now . It is also reliable , average 99.99% up-time . 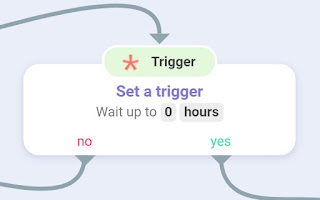 This tool is based on google advance word suggestion. When we start typing in google search bar then google show related search term below your keywords. 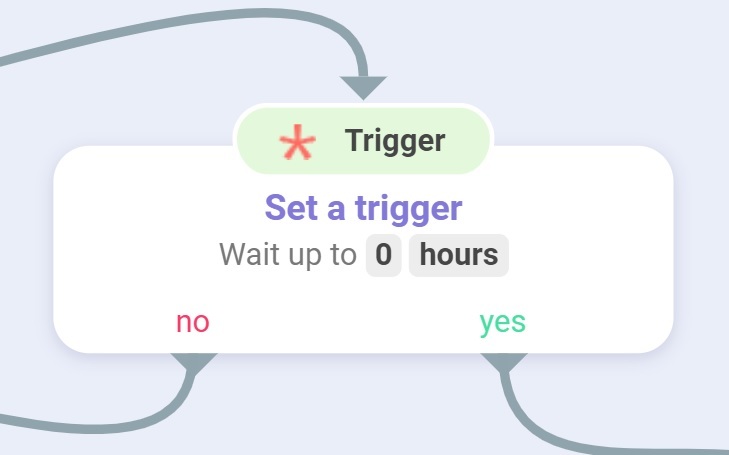 This concept is used by keywordtool.io and is currently on 2nd position . You can start doing keyword research just like google keyword planner to do perfect white hat SEO. This tool is also benefited for PPC customers because this tool shows relevant information about international keywords. This tool is not available for free but for paid users this tool is awesome . You can use this tool for 3 to 4 times in a day sometimes only for 1 time in 1 day as free trial from this company . When I use this tool it gives level of competition , monthly search volume and keyword suggestions which was close to accurate . Bing is second largest search engine in word ,so Bing optimization is also necessary if you want organic search traffic. Bing provide its keyword research tool to everybody for free . The benefit of this tool is that all the data shown is organic data from last 6 month , so you can get correct figure about keywords search volume. Bing also provide strict filters which when enable filters the keywords that match to your search keywords , hence you will get only result you want to see . Its is my Favourite tool and I use it every time I publish a blog post. When I search for a keyword , it tells about monthly search volume , its competition , number of advertisers and cost per click. Along with these features it also gives keyword suggestions and relative keywords with CPC and traffic estimations. Use this tool if you want to know everything about your niche . The good feature of this tool is that its matrices are updated on daily basis. Always try to use google's keyword planner because google have average 40+% of organic search volume . And also use Bing because Bing is 2nd largest search engine with yahoo.com . If for any reason you can not use Bing and google keyword planner then the free options are keyword spy add keywordtoot.io. These is no need for paid keyword tools , because there are plenty of free tools are available on internet with descent features. I only add keyword tool from word tracker because it is used by most of the peoples who are doing SEO on websites. If you took my suggestions , keywordspy is good for optimizing search engine like google and Bing. Hi guys, today I am reviewing the top 5 Home Service apps in India. My reviews are based on apps that excel in customer service, ratings, and pocket friendliness. Home Service apps are those apps which give you the options of ordering services like Pest Controls, Plumbers, Laundry, Ac Service or Mechanic. The best aspect of these apps is that they have active professionals who are known for their works. You can check their ratings and reviews before getting any service. They can't charge you more cost for a service while your local service provider can charge you too much for same service. So there is transparency in every service and cost. You can also set the time as well as professional for a specific service which makes it all the more customer friendly. So, let’s have a look at those apps that have made it to my list. Zimmber was founded by Amit Kumar, Gaurav Shrivastava and Anubhab Goel, in October 2014. Zimmber provides home services like AC servicing, home spa, pest control, electrical repair services, carpentry services, laundry, plumbing, driver on demand and painting services in major cities like Delhi, Pune, Mumbai, and Gurgaon. Zimmber has changed the way people look at household chores. Zimmber makes life easier with their fast service which is very reliable and you can hire professional in any field within few minutes. All you need to do is order a service from Zimmber app. It is a perfect solution for any type of household problem. You can check background of Zimmber professionals and you can set your preferred time for your home services. The prices are transparent and highly competitive and you will always get professional home care services at the best price. So guys, don’t wash, sweep or swap! Just Zimmber. It was founded by Rakesh Kalra in 2012. Now they have over three lakh active professionals, five lakh consumers and over a million visits a month. UrbanPro aims at connecting consumers with professionals for various services. Recently UrbanPro has raised $2 million from Nirvana Ventures. UrbanPro have services in Delhi (NCR), Hyderabad, Pune, Chennai, Bangalore and Mumbai, covering all the major cities of India. UrbanClap was started by by Raghav Chandra, Varun Khaitan and Abhiraj Bhal in October 2014. UrbanClap, a place where you can avail services like beauty services, house cleaning to interior designing and wedding photography too. UrbanClap have a presence in Delhi-NCR, Bengaluru, Mumbai and Chennai with 10,000 active working professionals with all major services. A recent news shows that the transactions of this platform is crossing $10 million dollar mark which is a huge turnover for a startup. They achieve this figure within 6 months of their mobile app launch and becomes one of the fastest growing companies in India. Due to their growth in recent months, the company is able to get more investors from their existing investors which are SAW Partners and Accel India. Near.in as it suggests it's near you. It was founded in July 2014 by Lomesh Dutta, Sunil Goyal and Akshay Khanna. Near. In is an app that lets you search for local home services. With their easy to use interface, it helps you to connect with service providers and working professionals. This company was first launched in Gurgaon in December 2014. They provide all basic home services like Health and Wellness, Home Needs, Events and Skills with more than 100+ services. They don't have huge investment, but now they are able to get Rs 1.8 Cr from some investors like Anupam Mittal and Manish Vij. Please share this article with your friends so that they can enjoy doorstep services from professionals. 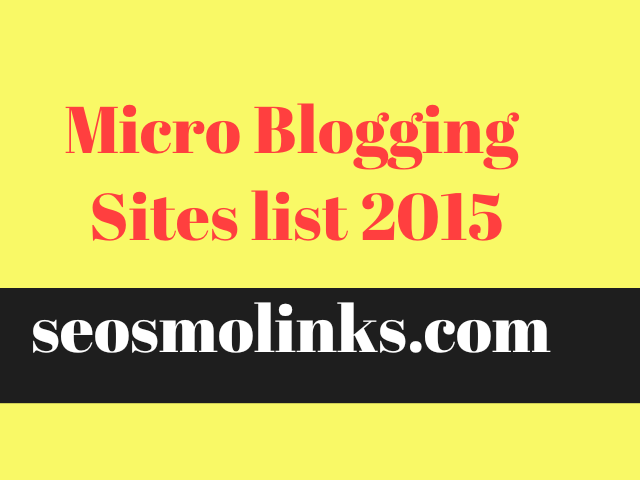 Hello friends , today we are giving you review of 12 best micro blogging sites which will help you in developing your blogging career as well as your website . These sites gives you quality back links that in turn gives many seo benefits. Use wisely and see the magic of these micro blogging platforms. These popular micro blogs can make your blog more popular. The list is specially designed to help Indians in getting targeted traffic from USA and Canada. Plurk is about 2 years old and become highly popular in USA and some parts of Asia . It have a user interface in time line format . Its great to check this site for your micro blogging career . As everyone knows Twitter is most popular micro blogging platform among rich peoples and celebrities but these days this site is commonly used by website owners to get traffic to their site as well as to get backlinks from them. Twitter have a perfect PageRank of 10 and Alexa rank of 10 in the world. Twitter is world's best micro blogging site and you can only publish messages of 140 characters at most . You can share photos , website URLs and everything less than 140 characters. There are millions of users blogging on twitter everyday . Its a private and highly secure social network site for enterprises . They support phone calls and online submissions as well. You can create your account or can directly sign in through Microsoft email account. You can contact your friends and followers directly. Hash-tagging is popular feature of this site. Its our suggestion to check this site for micro blogging career. as a dating site. It is almost like facebook. usually in this website for the promotion. Tumblr is the 5th most popular micro blogging site in the world and is similar to Facebook pages where you can share your links , photos , articles etc. This site is also helpful if you are doing seo for your website and all is for free . Tumblr can be merged with your sub domain and your post heading will start with My tumbles . Plerb the 6th in our list is widely popular social and micro blogging community. They don't have large audience but still their user interface and web experience is best. One cannot find hard to blogging with this site. You can blog only thorough words as there are no option to share audio , video , pictures etc. This is another site which is new and is about 1 year old. 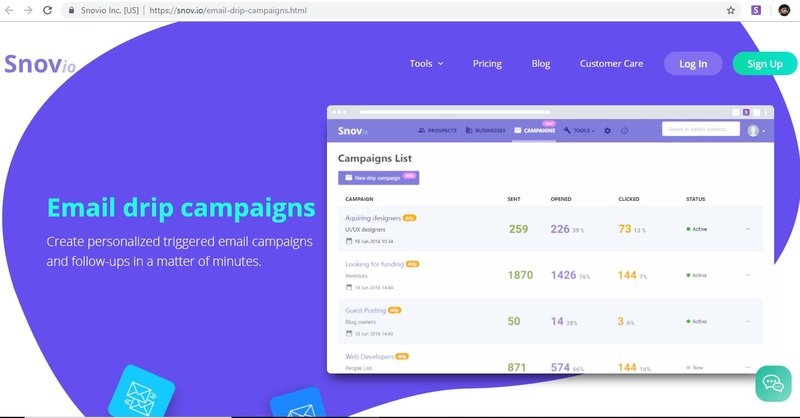 Despite of its new presence in market they have many functionality like connecting with Facebook , creating new account with email etc. You can easily use this site as the interface is quite simple and rich. This is is not popular in world but when it comes to US market ,this site have very high US traffic and Alexa rank. This site is widely used to get backlinks and website traffic to your site . This is the only purpose why blogger is on this site . The name identica is very beautiful just like their web interface. If we compare this site with twitter , you will find it very similar . But groups and Geo locations make it slightly different than twitter . 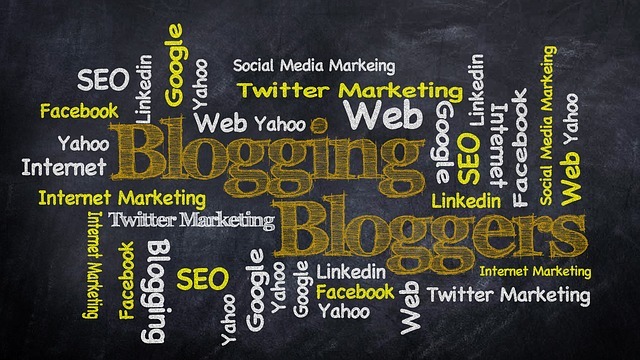 You have freedom of blogging and can spread your voice in groups. 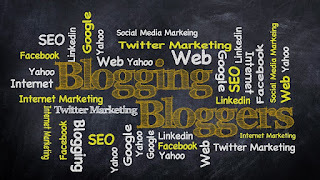 I would suggest that you should check this site if you love blogging. This is specially for video bloggers . This micro blogging site give you freedom of blogging through videos , text , and audio . They provide WordPress plugin to drop YouTube comments. You can blog freely on hictu without any difficulties. The next micro-blogging platform we are showing here is daily booth . This is the site which deals only in pictures , infographics. You can upload your pictures , of any type i.e. your good looking hairs , innocent face , etc. They provide seo benefits to its users because they give sub-folders instead of sub-domains. As we know sub-folders shares root domain's powers , you can get quality backlinks easily to your website or blog. If you have eCommerce website then this site can boost your business because you can share your product's pictures directly to audience . The site is simple and easy to use . This is another popular video micro blogging website. We can upload videos to any size to YouTube but in 12 seconds , we can only upload videos that are of 12 seconds , . This make videos interesting and easy to understand without waiting for right time in large videos. The site gives you high targeted traffic and it doesn't have sub-domain issue because your account of blogging goes in a sub-folder. Hello friends, today i am writing a review of a site where you can easily search for best smartphone within your budget. We know that comparing phones one by one is a very difficult task. We also know that we cannot buy a smartphone because it have good on paper specifications. Nowadays every company has both good as well bad points for their smartphones for eg, Moto G4 plus is a good phone for camera performance, but this is also a bitter truth that the phone heats up within seconds and you will see a performance issue. One more problem I found is a poor battery backup and Ghost Screen problem which is also known as screen dead pixel problem. Here, with the above example, i am trying to prove that you cannot trust on paper specifications blindly. You have to do proper research before making any decision of buying a smartphone. This is because we want to use a smartphone more than a year without any issue. So, guys, the most valuable reviews came directly from users who are using a particular smartphone. You can trust them, but always trust reviews from verified purchasers. This is because anybody can write a review for a product listed in the E-Comm website. The solution I found is, AspectWise for making reliable decisions within minutes. This site is very easy to use and you can get results within seconds. I will tell you how this website is different from others, what are silent features of AspectWise, Are they reliable? and i will answer most of the questions here. 1. Top Rated Mobiles by User Reviews. This is the best feature of AspectWise, because you can get details of best smartphone for their best qualities. In this section you have below categories. These 8 Categories will rank all smartphones in order of their qualities. So the best phone for best feature will rank high in its category, e.g., Honor 7 is ranked one for its brilliant performance, similarly nexus 6p is best for camera and pictures. This feature is also helpful if you want to get rank of the top smartphones in their respective categories. When I click on the design category, One plus 3 comes to the top, and honor 7 is ranked 2nd. All these rankings are based on real user reviews. This is the best feature when you want to search your dream smartphone AspectWise. You need to follow few steps and you will get results within a span of time. Step 4. Now click on Find the Best Mobile for me. After 4th step, you will find a search result similar to below screenshot. In this screenshot, Honor 5x is the Best Camera Phones under 20K. Now scroll down and find your dream phone, Here i clicked on Honor 5x for further details. Here we have got a complete Bio Data of this phone like, specifications, prices at different E-comm sites, user verdicts etc. These all points are sufficient to compare smartphones without wasting your precious time. The next and most important Feature of AspectWise is user reviews. When you are checking a smartphone you will find a section at the middle of that page which is " Read User Reviews About". You will find 20 different types of review categories like Design, Display, Performance etc. The ratings will give you the idea about phone's overall performance. Now click on a review category, I clicked on design and found some reviews which are in below screenshot. Why this review is different from sites like www.smartprix.com? The answer is , on websites other than AspectWise you will find review based on the visitors of those websites. Those reviews have 0 value because a majority of those reviews comes from those users who never used the respective smartphone. But when you check Reviews at AspectWise you will find reviews only from Verified Purchases and from all websites where that smartphone is available. So, if a device is available on Flipkart, Amazon And Snapdeal, you don not have to visit to all 3 websites for reading reviews and also the reviews of those E-Comm sites can only be sorted by popularity, and rating order. but in AspectWise you can read reviews based on the quality of the smartphones just like we saw in the above screenshot. Here only those reviews are available which consists of Build and design keywords making it easy for you to compare. The next feature of this website is price comparison, which will show the current prices from all E-Comm sites where your smartphone is available. 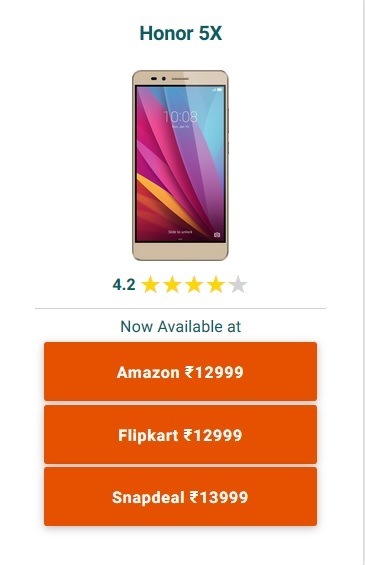 Here you can easily find which website is selling the smartphone cheaper. This feature will help you in saving as much money as possible. Here, both smartprix.com and AspectWise are winners as both are showing correct prices and from all available sources. The user interface of this website is best. There are no unwanted ads, links which may disturb you while doing the comparison. Here you will see, the main data is surrounded by ads, ads and only ads. which are very annoying when you are seriously searching a smartphone. the ads may distract you from what you are thinking. So in this case, AspectWise is a Clear Winner. After comparing above 5 features, i found that AspectWise have a very good idea of showing only real and helpful user reviews which you can't find on other sites. Also the user interface of AspectWise is very good without any unwanted ads present. The last thing i like is the rank system which will clearly give you idea about best category smartphone in your budget. Buying a domain is not difficult but finding right domain that will boost your business is difficult . Your domain is your key to success because keyword rich domains can get lot of search traffic from search engines. 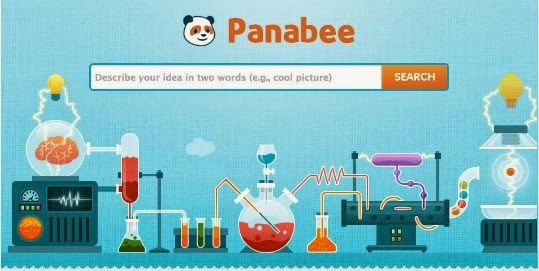 Below I am giving you 20 best domain name generator tools . You can use them and find your domain suggestion and also find expired domains . You can also check domain authority with my post on " best tools for checking domain age " . You can use bulk domain finder and get domain suggestion in bulk . Only few of below sites supports bulk checking of domain names . This is the perfect domain finder or domain search tool . You can check domain names in bulk and select best and keyword rich domains for your niche . you can use word combiner and get domain name suggestions . You can also check whether your desired domain is available or not and if it is not available you can directly purchase from owner else you can purchase it from available registrars . 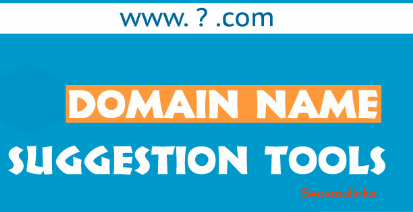 You can use domain maker and get domain name suggestion according to our searched keywords and search preferences . It is a company available from 1996- to present . It gives you search results from various top level domains and you can customize your maximum word length and keyword suggestions. They gives you search results by adding some text or deleting some characters from your keyword . Example , for search query seosmolinks , the results are like seosmolink.com and seosmolinksup.com . It is best domain search tool and have simple user interface . The key feature is adjective section , in this section you can add adjectives into your search results . When I add seosmolinks in keyword and add adjective as basic words I got 500 domain suggestions and a link to see next 500 . It is truly most powerful search engine for domain names . Namemesh.com uses synonyms and antonyms and combine them with your searched keywords and gives you best search result with popular domain extensions. If you separate your keywords then you will get improved search results. It is a search tool that will combine your desired keyword with top level domain extensions . If your search result contains pre owned domains , then you can see whois information and make an offer to owner about selling their domains. 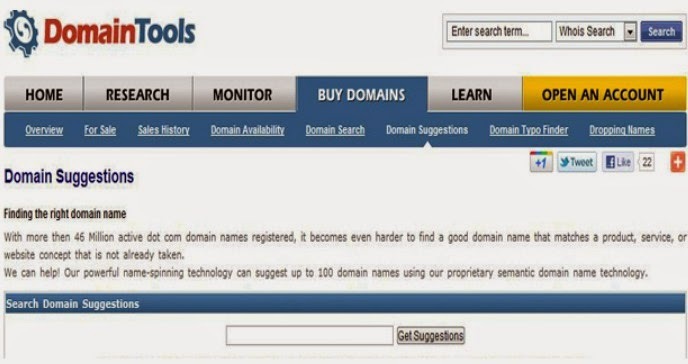 Domain suggestion by domaintools.com is very simple to use . You have to enter the keywords you want to use in your domain then , the search engine gives you top similar search results with top level domain extensions. You will also see some related domains available to purchase. The bad feature is that you can't see expired domains because they don't have any expired domain search tool. But don't worry they will include it in future . 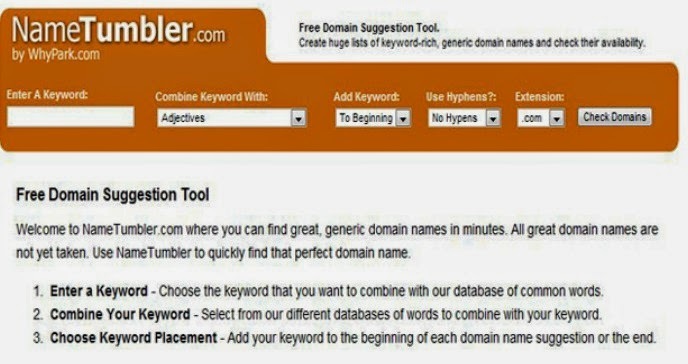 This tool will suggest top domain names with your keywords by adding popular adjectives at starting of your keywords. 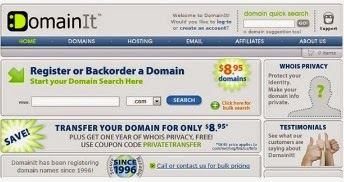 You can directly purchase a domain from them at reasonable price. You can filter your domains according to your desired domain extensions. Webconfs provides powerful search tools which gives us option to select our domain extensions and keyword . It add high targeted keywords and make your domain keyword rich. Do you know keyword rich domain can boost your search engine rankings because of seo factors . 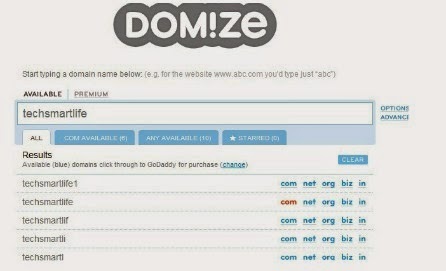 Domainr is a perfect domain name suggestion tool. It uses whois details to check the data of purchased domains and gives you the opportunity to purchase domains directly to their owners at reasonable prices. If domain is available you can buy domain name from more than 225 registrars . It maintain your keywords and gives you perfect domain . 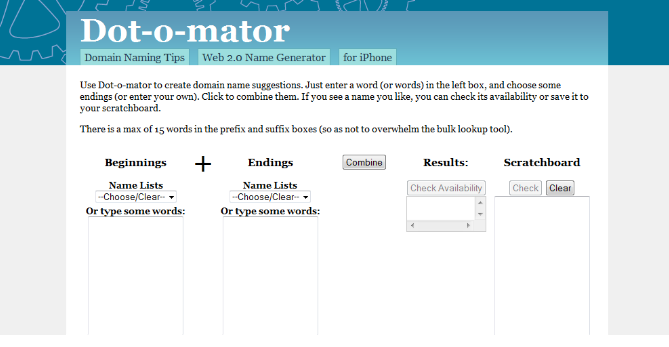 Dotomator.com is best tool and you can find domain names containing your keywords . It creates domain names that are relevant to your desired keywords. After suggestion you can save them in your clipboard . Its a domain name generator engine and gives you opportunity to search your keywords from their large database . You can use one word or two with hyphens or rhyming words. The sites structure is very simple, you have to search your keyword and at the same time you will get results with domain extensions. It also shows which domain is available for purchasing or which one are already purchased . Impossibility provides search results by adding adjectives in the beginning or and with domain extensions and shows whether they are available or not . The features of namestation is that you can combine your keywords with popular keyword lists, add suffixes, adjectives, synonyms and antonyms. When you will type your keywords you will get alternative and related search suggestions . Leandomainsearch is fast and efficient search tool that consist of popular prefix and suffixes and generate best domain name for your new business. It check that exact domain is available or not for your keywords. You can set filters and get results according to your settings. you can add your searched domains so that you can see them any time in future . Namestall.com consists of powerful set of programs that combine your keywords with adjectives before or after your keyword and filter them with top level domains. And whenever you found a domain you can purchase that domain easily . You can add more than 3 keywords and create your own keyword rich domain . It provides simple search bar and you have to enter 2 keywords to get keyword rich domain . With this website you can find your seo friendly domain name. Its suggestions contains abbreviation and popular / frequently used search results . Wordoid.com makes words that are unique and sound to look good for seo and brand name . You can not get suggestions above 10 words but you can choose 5 languages. You can select quality level of your search results and also add quick words in your query . Games are something which attracts every single person on this earth. There was a time when Games were the part of entertainment only but now they are way of education and money making also. The gaming industry is booming at a higher speed because games are becoming part of the life of every single person. With the boost in internet, Smartphone’s and gaming consoles now a day’s every single person is connected with some sort of games during his daily routine. These people could be playing internet casino games to win real money, games like FIFA soccer to get entertained and games like hungry birds to learn. For you to earn more with internet casino games or get entertained with the other games you must have the right gaming devices. Every year, we see a new army of gaming consoles coming into existence and old consoles are being replaced by new devices. The main purpose of new gaming devices is to increase the gamers’ engagement and create the feeling of reality. As we see there are so many gaming devices are available in the market such as Playstation 2, Playstation 3, Playstation 4, Xbox ones, Xbox One, Nintendo 3DS XL, Nintendo 2DS, Wii U etc. Now the question is how to choose a good gaming device which not only entertain you but also gives you the feeling of reality the same time. The very first thing that you should look for is the purpose of your gaming device. Do you need home gaming devices such as Xbox One S, Xbox One, PlayStation 4 Pro, PlayStation 4 Slim, Wii U and Amazon Fire TV Gaming Edition or you need handheld gaming devices such as Nintendo 3DS XL, Nintendo 2DS, Playstation Vita and Tablets? If you want to play arcade games, high end games or games with friends and family than home gaming devices are the best, if you want to play alone or satisfied with limited technology than handheld gaming devices are for you. Resolution support of gaming devices shows that is they are capable of bringing virtual reality something for you or not. If you want to enjoy the 4K video streaming and HDR than you should definitely go for high end gaming devices such as XBOX One S or PlayStation 4 Pro. Choice of a gaming device also depends upon the type of games you wants to play. For example if you wants to play high end games such as missions, story modes, or even high end internet casino games than you can go for PlayStation 4 or XBOX. But if you want the gaming device for kids below age 7 than you can go for handheld gaming devices such as Wii U or Nintendo. Games are helpful to boost knowledge also so don`t ever think that they are just waste of time. For example when you play a mission game you will learn about the gadgets and their use, Also when you play a story game you learn the culture and tactics of that times. Hello bloggers, here is the list of top travel blogs of India. These bloggers are famous travel bloggers and are very skilled and professionals. Here we have only 10 Most popular travelers and you can be one of them as there are 2 slots available right now. Some Basic factors for selecting top Travel Bloggers in India. 6. User engagements on Blog. She is just a girl who travels and At the age of 23 she quit her job. She hitchhiked along Romania's northern countryside, lived with the chocolate farmers in Costa Rica, journeyed along Canada's great wilderness by train and swum with black tip sharks on Malaysia's east coast. blog at The Indian Blogger Awards 2013 held by Indiblogger. She was featured by many news channels out of which BBC Travel and NDTV are enough to show her popularity. The next on our list is Sankara, a Professional Travel Blogger. He started travelling, blogging in Aug 2009 as a passionate hobby and now it is his career. Check out about me section picked up from his blog. I am one of those people who feels at home when he is on the road. Travel is my life. It is my career. It is my passion. And it is my inspiration. I have been traveling across the world since I left my 8-year old corporate sales and marketing career in the IT industry 6 years ago. I am passionate about de-mystifying the world of travel for Indians, digital marketing, blog management, travel photography and travel consulting. And the output of all this is ‘be on the road’ and its surrounding consulting ecosystem. ‘BE ON THE ROAD’ is my travel and photography blog. I love travelling, blogging and photography and this is where all those thoughts, pictures and videos find a place to live. It talks about Travel Tips, Travel and Vegetarian Food, Travel and Fashion, Travel and Technology, Travel Gear, Travel, and Finance, Travel and Visas, Travel in India, Experiential Travel Stories, Rich Global Travel Photos and much more. The third, travel blogger who is a big passionate traveler is Mridula Dwivedi. She started her blog in 2005 and in the last year may 2015 she quit her job as a professor. Her blog helped her in seeing world sharing her experience with her audience. She has been featured on the BBC, the Guardian, National Geographic TV, Yahoo! India Lifestyle, Gonomad Writer Profile, RediffRediff Adventure Travel, to name a few. She was invited by Tourism Malaysia to Kuala Lumpur as a speaker in their travel blogging conference. She has worked with the Tourism Authority of Thailand, South African Tourism Board, Jordan Tourism Board, Cambodia Tourism Board, Sabah Tourism Board to name a few. She has worked as a blogger/writer with Taj Safari, Suryagarh Jaisalmer, Della Adventure Lonavala, Fisherman’s Lodge Bhimtal The Chalets Naldhera, Sky Waltz Hot Air Balloon Safari and more. She was invited by Silk Air, Makemytrip, Nokia on overseas trips. Every word speaks the popularity of her blogging skills. Prasad comes with decades of experience in startups as well as well-established global companies where he headed India Operations. Prasad has scaled up operations from scratch and built the business in multiple domains as varied as healthcare to financial services for global companies across geographies servicing portfolios worth billions of dollars. As the itch to click got stronger Prasad decided to switch to photography and writing full time. Prasad refuses to be labeled and clicks people, wildlife and travel pictures with equal passion. He writes the popular travel blog from India desi Traveler, and his work has appeared in both online and print media. 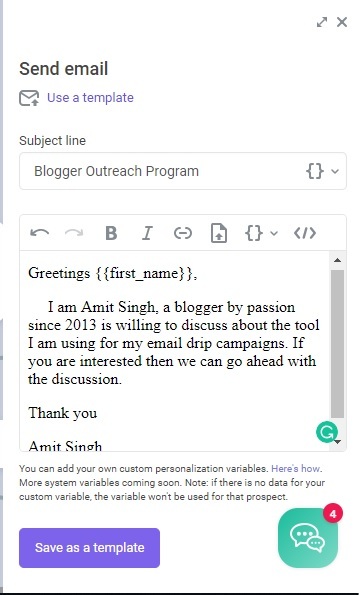 The beauty The of desi Traveler blog is that it is read by real readers, and by that, we mean his readership is far beyond just the blogging community. Desi Traveler is read by real people who come to Prasad’s blog for practical information, breathtaking pictures and actually visit that destination. Prasad has worked on prestigious assignments for global brands like Sony, Oppo, Tata Motors --- Mercedez Benz also. He was part of the first Kerala Blog Express, where Kerala Tourism has invited travel writers from around the world. Prasad has worked with tourism boards of countries like Jordan, Thailand, and Singapore. Prasad has traveled to more than 10 countries around the world and 22 States in India. Prasad regularly invests and consults travel startups and help them formulate their go to market strategy and identify a profitable niche. Besides his own blog, Prasad's work has appeared in print media in prestigious magazines like Lonely Planet, JetWings International, Indian Express, Travel + Leisure to name a few. Prasad is also a certified Eco-volunteer for tiger conservation and has worked as a volunteer with The Karnataka Forest Department and has walked in the Bandipur forests with forest guards, staying with them in the Anti-Poaching camp as part of his training, something he is very proud of. Prasad also volunteers his time and manages the social media accounts of one of the largest adventure travel clubs in India with more than 50,000 followers. Arun Bhat, is one of the top travel bloggers in India who loves to share his true travel experiences. Over the years, he has published his works in several magazines, newspapers and leading companies. He regularly leads photography tours for Darter photography and conduct photography workshops in several cities across India. Just Visit www.darter.in to join a photography tour led by him. Here are some achievements of him. Joshi Daniel loves to share photographs and started his photo blog on 1, August 2008. His images are of high quality and are always exciting. He only uses different shades of grey for every content on his site. And without having colours, his photographs are worth a million dollars. Featured as the GoPro Photo of the Day, WordPress.com and won the 2015, 2014, BlogAdda award in the ‘Photo & Video‘ category. Exhibited his images at the Kala Ghoda Arts Festival 2011, held in Mumbai under the theme ‘Faces’. For Deepti Asthana aka ‘DA’ life revolves around her travels, experiences and photography. Travelling and photography is where she finds solace.Recognized as the top photo blogger of 2016 recently, Deepti’s photos will help you relive her travel experiences, and connect with the instant positivity that strikes you through the photos and brings a smile. Deepti is representing Indian solo female travelers who are breaking stereotypes and pursuing their dreams. Deepti was awarded by UNESCO as International Youth photographer for their annual report on child education. From an engineer to a self learned photographer Deepti has touched the different genre of photography from Travel to Documentary and her blog has constantly been ranked as Top Travel blogger of India. 'DA Travelography' is an excellent collection of photo stories and travelogue. With the camera as her powerful weapon in the name of her recent project Women of India , where the photographs capture the everyday battles these women are fighting, not for a personal or political agenda, but mere survival. She has exhibited her work in various national and international platforms in group exhibitions. Recently her images have won the National Travel photo contest for the portraying culture of Northeastern states - Meghalaya and Nagaland. Sid The Wanderer is a travel and living blog founded by Siddharth is of of the most popular and most followed travel blogs in India. He shares his stories of travels from across the world, along with travel and photography tips. He is extremely passionate about inspiring the world around him to travel more, as he. He truly believes that only travelling can break barriers and make us more tolerant of our differences. He hopes sometime in his lifetime, he could throw his passport in a bin and travel freely across the world :) and currently he is working on a project called 'World Without Borders' to meet this end. His work has been appreciated by and published in both International and national media, including CNN International, Times of India, Hindustan Times, Asian Age, Huffington Post, The Social Story and many more. He also have worked extensively with tourism boards across the world, including Switzerland, Jordan, Singapore, Germany, Spain among others. This year he also spoke at a TEDx event in Mumbai about his work using travel and storytelling as a means of bringing the world closer - World Without Borders.' His innovative idea was well appreciated and enjoyed by the audience there. The founder of India Backpack Motorbike travel blog, shares the experiences he has while travelling so that you can enjoy your trips in a more fashionable way. Just like others, he quit his job to explore the beautiful country India. My Yatra Diary... has ​been constantly featured as one of the top Indian travel blogs in several media like Hotel Depot's - Top 30 Travel Sites from India, Thrillophilia's top 25 Indian travel bloggers, The expeditions - Top 50 Travel websites in the world (based on Google Analytics stats), and has bagged several awards including all expenses paid trips to Japan courtesy Expedia and Melbourne courtesy Tourism Victoria and IndiBlogger among others. Niranjan Das is a travel blogger who only loves being on the road. Be it long bike rides or treacherous trekking or leisure holidaying or backpacking through the countryside or an engrossing train journey, he loves to do anything and everything that involves travel. His dream of setting foot on every single country on planet earth and meeting adorable strangers, traversing untrodden roads, learning new tongue twister languages, tasting mouth watering cuisines, studying vibrant cultures, experiencing breathtaking adventures and capturing exotic landscapes. He finds atlas and travelogues as the most exciting books. He believes life is a travelogue and we are all nomads. He is a traveller who gave up a normal life to follow his dreams. He was struggling with asthma until travel freed him of all his worries, now he treks in the high Himalayas. He is a full time travel blogger, A freelance photographer, and a social media addict too. He has been published in HuffPost, HT Brunch, The Hindu Sunday Magazine and Mint Lounge. Thanks for reading this post, if you are a famous travel blogger then please add your bio in comment section,. please note: If you want to edit this post just email me here at Infiblogger09@gmail.com.